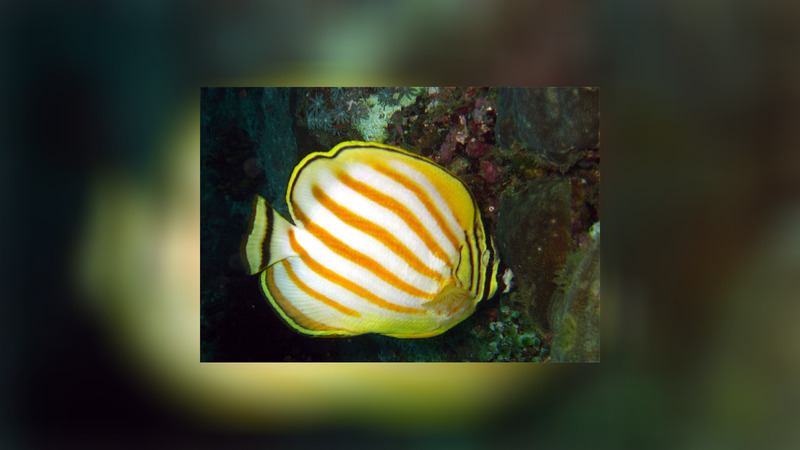 Chaetodon ornatissimus also commonly referred as the Ornate Butterfly or Clown Butterflyfish is found in tropical marine waters throughout the Indo-Pacific and easily recognised by its colour pattern. 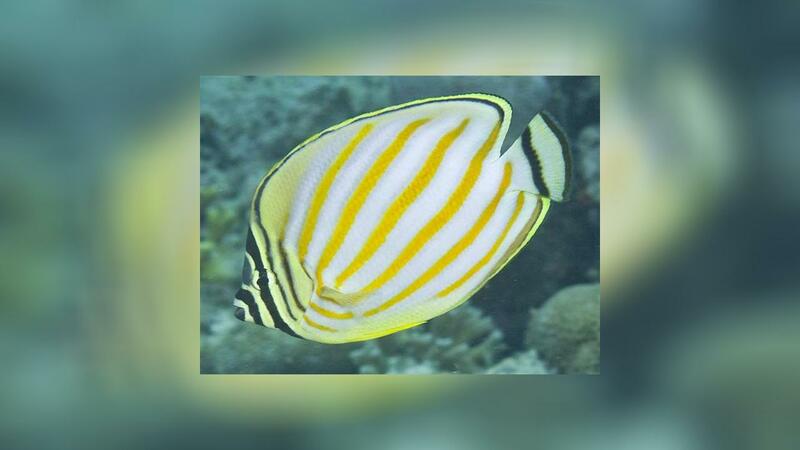 It usually has six oblique orange stripes on the body, and black and yellow bars on the head. 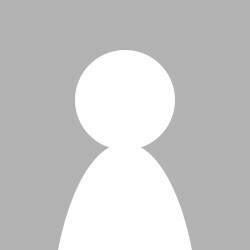 Between the eyes is a greyish triangular mark. The tail has two black bars. The outer edge of the fins are yellow highlighted by a thin black inside border. 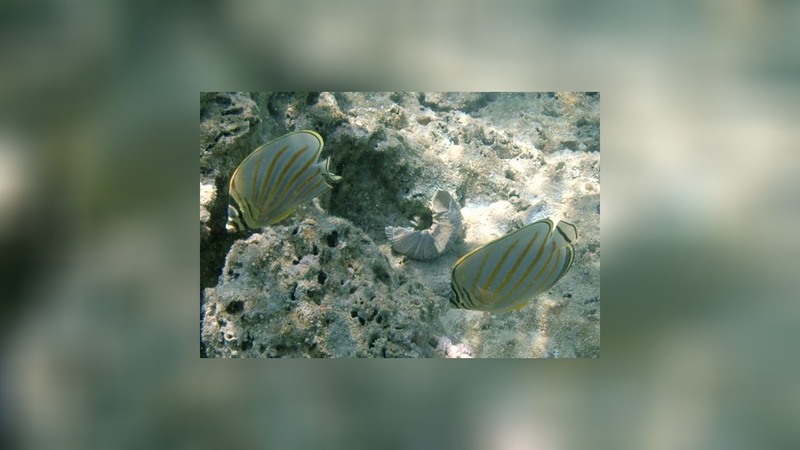 As adults you usually see this fish traveling in mated pairs, and the juveniles will band together in small groups of three or four at a time. 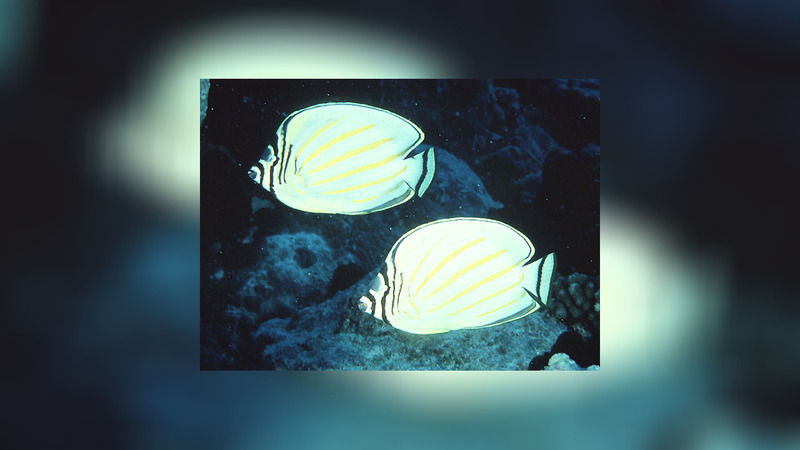 The Ornate Butterflyfish is known as coral eater and one of the most sensitive and difficult to keep. It is especially susceptible to disease and bacterial infections, both external and internal. The smaller juvenile specimens will pick up on tank fed foods and do fairly well, but in the larger adult stage getting it to eat anything else in captivity is extremely difficult. 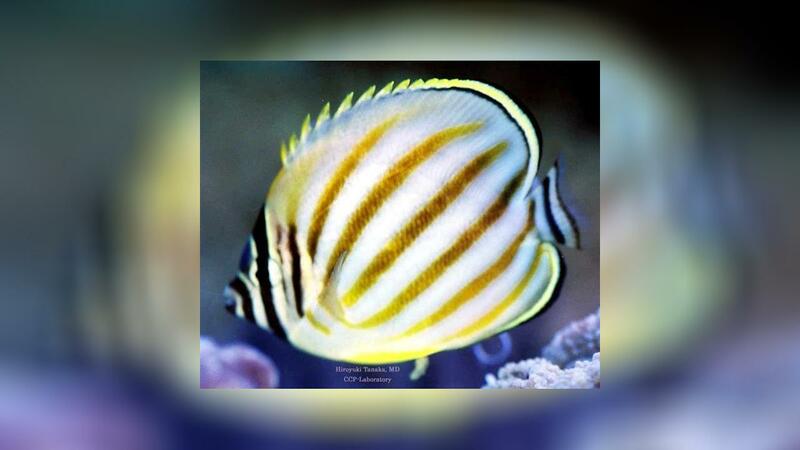 Think twice about getting one of these fish if you are not an experienced aquarist.